Disney Screencaps - Mordu.. . HD Wallpaper and background images in the Mason Forever! club tagged: photo disney princess screencaps disney screencaps disney princess mordu. 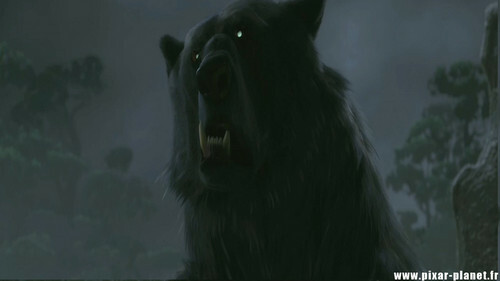 Disney Screencaps - nagyelo Fever. walang tiyak na layunin background stuff: 4. My Crossovers - hasmin And Elsa.